If there’s one thing you can say for Ford, it’s that they really love studies that try to strike at the heart of what makes Gen Y and Gen Z shoppers tick. 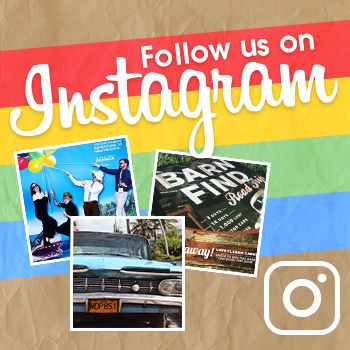 In March, a MartizCX study found that Gen Z shoppers really like Fords, and another Maritz study from last August confirmed that the same came be said for Millennials. Now, another study finds that both Gen Y and Gen Z shoppers have something in common: they both prefer American cars. According to a poll, 72% of Millennial car buyers have no loyalty to the brands that their parents drove. In contrast, 91% said that they trust American-made products are of tantamount or superior quality to products built overseas. Similarly, 45% of Gen Z shoppers prefer American cars compared to 33% who prefer European brands and 22% who prefer Asian brands. 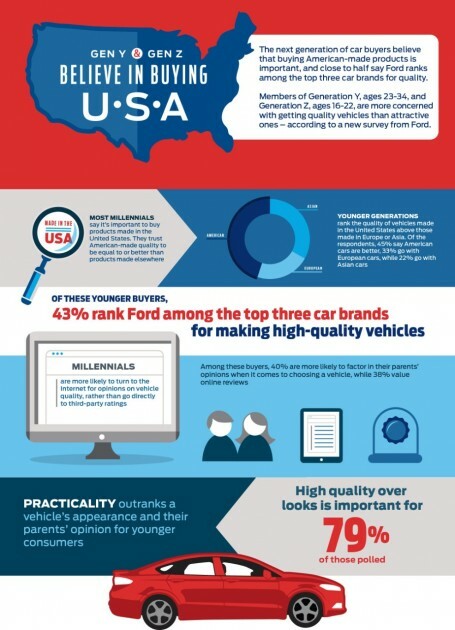 Another similarity between the different generations: 43% consider Ford to be a top-three brand. Ford is considered the number two in overall quality among those polled who named multiple brands as providers of high-quality vehicles.